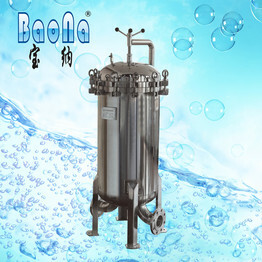 Hangzhou Fuyang Bona Water Purification Equipment Co., Ltd is a professional manufacturer of water treatment equipments, specializing in making stainless steel RO membrane housings, cartridge filter housings, bag filter housings, mechanical filter housings, water tank, heat exchanger, and so on.The factory is located in Xindeng, an ancient town of Fuyang Zhejiang. It covers more than 20000 square meters, in possession of more than 100 employees, among whom there are 40 technical workers. Having been developing for more than ten years, the company has become a professional factory specializing in designing, manufacturing and selling liquid filtration equipments. 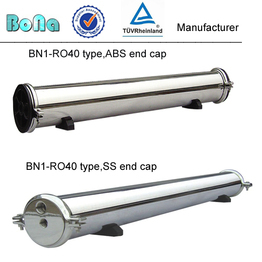 And it was approved by ISO9001:2000 quality management system in 2007. 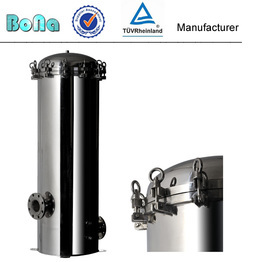 And ASME U STAMP.We also fetch in capable people and adopt occident advanced technology to improve ourselves in strict mode of manufacturing, managing and quality controlling.So far, our products are approved not only in Chinese market, but also in overseas markets like Europe, America, Japan, Korea, Middle East and so on.“Gain all strong points, Absorb wide witness” BONA people open their hearts and join hands with all friends to build brilliant tomorrow together! 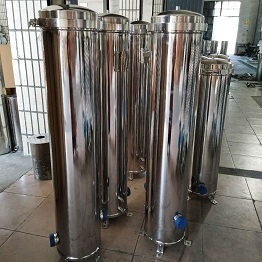 Each water filter housing utilizes different techniques of filtration. 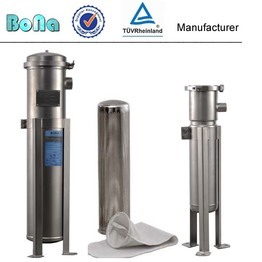 The ideal solution is going to be to select a water filter for your house which will be an affordable short-term and long-term solution. 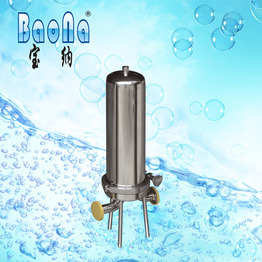 A water filter for your house will offer clean, fresh drinking water for your entire family. 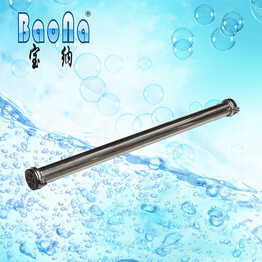 Be sure the water filter includes parts which are simple to discover and replace. 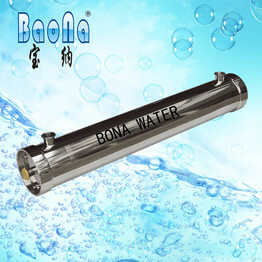 In the same way, the least expensive water filters may not be the worst option for the cleanest water either. 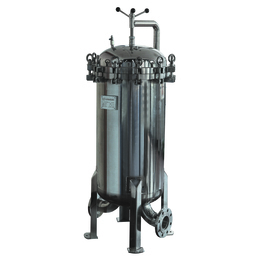 The absolute most expensive water filter isn't always the ideal choice when it has to do with removing impurities. 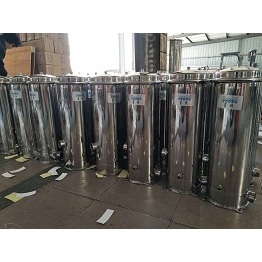 It's also good to understand beforehand that the kind of whole house water filter you get will be dependent on the contaminants in your water. 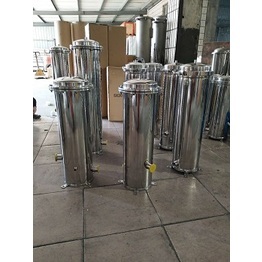 The filter housing consists of pleated material. 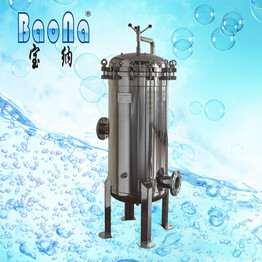 Picking the proper filter begins with understanding which contaminants must be taken out of the water. Finding the most suitable water filter Getting the correct water filter GE Appliances' investment in creating a wide variety of water filtration products means that families have an assortment of options. 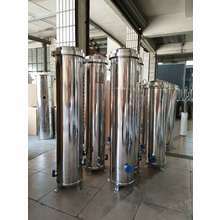 The sort of filtration system that you'll need for filtering all the water running through your house will be rather large. 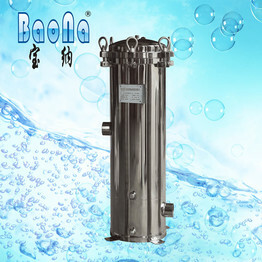 One of the absolute most important water filtration systems to think about is the entire house water filter system. 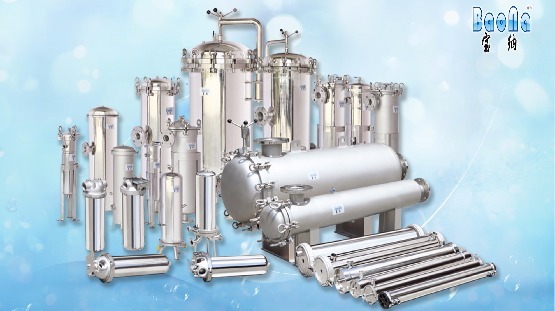 Not all water filtration systems on the industry these days are created equal.